How Do You Determine the Effectiveness of Your Charter School? Does your charter school have a clear and concise plan for how it will function? Are you setting your charter school up for success? 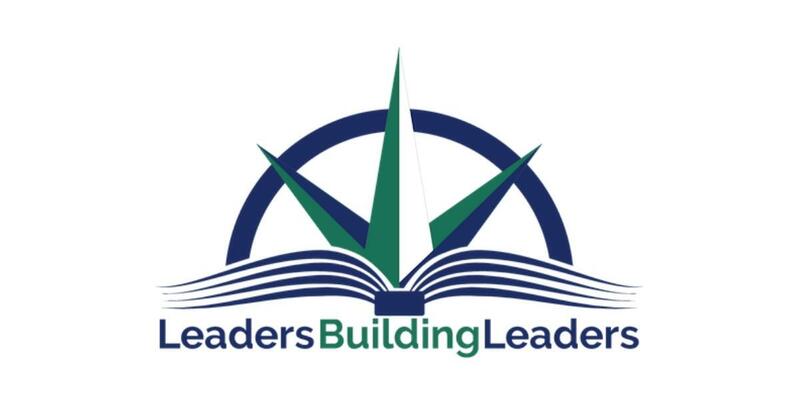 Leaders Building Leaders helps charter schools like yours make sure that they are as effective as possible. Leaders Building Leaders works with charter schools to improve their effectiveness and to help their leaders be the best they can be. With more than 20 years combined experience, Leaders Building Leaders brings a wealth of real-world expertise on what makes an effective charter school soar. Get your copy of our 5 Characteristics of an Effective Charter School today. Want a research based template for improving your public charter school's overall performance?